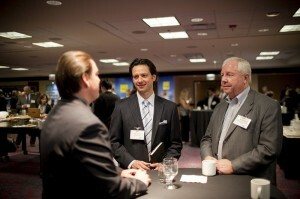 2011 has been an amazing year for the Forum for Expatriate Management as we have continued to grow and develop. And 2012 is going to be the best yet! Worldwide we have four Totally Expat Shows, three Global Mobility Summits and three EMMAs award ceremonies – so a busy year ahead.